Are you considering getting your Fort Lauderdale motorcycle registration? If so, it’s important to make sure that you have all your documentation in order. 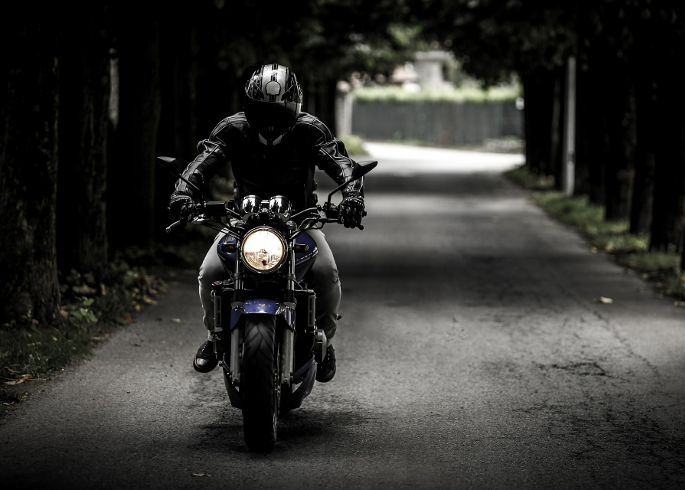 When you purchase a motorcycle in the state of Florida, you must make sure that in addition to your motorcycle license, you have a motorcycle registration. Fort Lauderdale motorcycle registration is easy to acquire, and in many cases you can get it completed in just one day. When you get your Fort Lauderdale motorcycle registration, you will need to also get insurance in the state of Florida. Insurance can be pretty expensive, so shop around. If you already have a policy for your car, then odds are you can easily add your motorcycle to that policy and make it easier to get your Fort Lauderdale motorcycle registration completed quickly. There are some consequences to getting pulled over in Fort Lauderdale and not having up-to-date motorcycle registration. If an officer notices that your tag is expired, he will likely pull you over, and you will be subject to his or her mercy. The fact is, if your registration expires and you’re driving the vehicle or bike, then you could have far more problems, like a suspended license. This could result in steep fines, court dates, and even an arrest! You don’t want to deal with all that hassle and financial trouble - but is there an easy solution to getting your Fort Lauderdale motorcycle registration completed effectively? There is! When your Fort Lauderdale motorcycle registration is due to be completed, go to a local tag agency like Auto Tags of Florida! That way, you can avoid the arduous wait at the DMV. You won’t have to take off work, and you can send in all your forms digitally. No more wait times, no more hassle. Contact us at (954)848-4808 to learn more about getting your Fort Lauderdale motorcycle registration completed today!